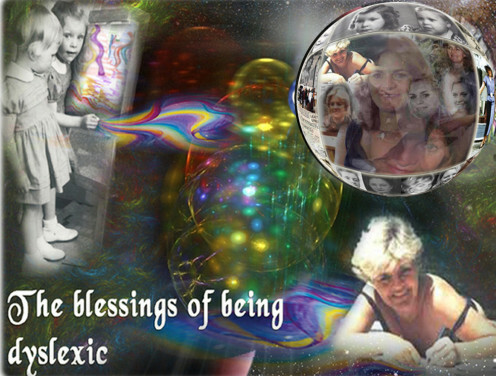 “What most people didn’t’ know was that I was a recovering dyslexic; which is called lees-blind in Holland. Writing about the gripping visions I had in a language that was not my mother tongue was very daunting. 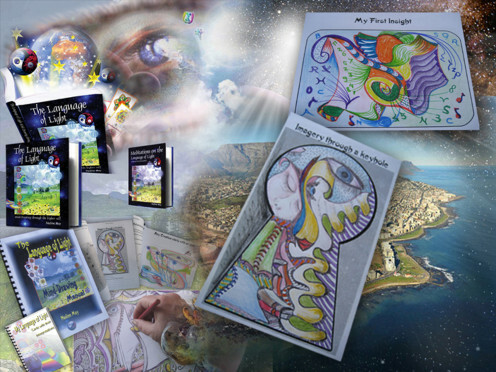 I hoped to spread the ‘word’ so to speak, through the arts, teaching drawing skills and through Art Therapy. That was my background, so for many years, I explored what we hide in our subconscious through that creative medium. My nursing background and my marriage counseling experiences in later years added a depth to my own research. The ascension series was born in 1995. I was getting bored with teaching people drawing skills. I wanted to go deeper where most of us dare not go because of the pain. Through mind-drawing techniques, it seemed safe to explore further. I started to understand how our hidden ‘beliefs’ often create our obstacles in life. I tried to explain my visions to my students then, but it was too difficult. I was figuratively speaking bullied into writing it down as a story. When I as the character Annelies took charge of my own life, everything fell into place. To come back to your question; why the Holland setting? I had to write from the heart. “By teaching people drawing skills I learned that our mind needs to travel from one point to the next to trigger a perception. 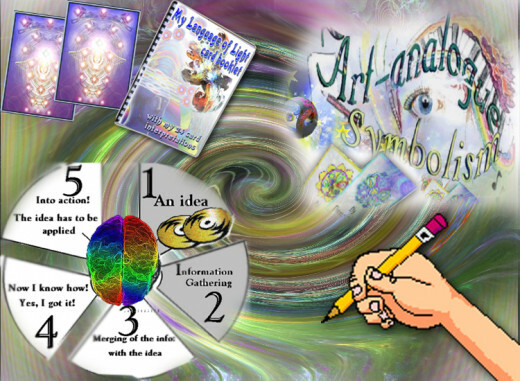 The first ascension level deals with having a motivation and ‘mind-drawing’ help our motivation to become the Idea. 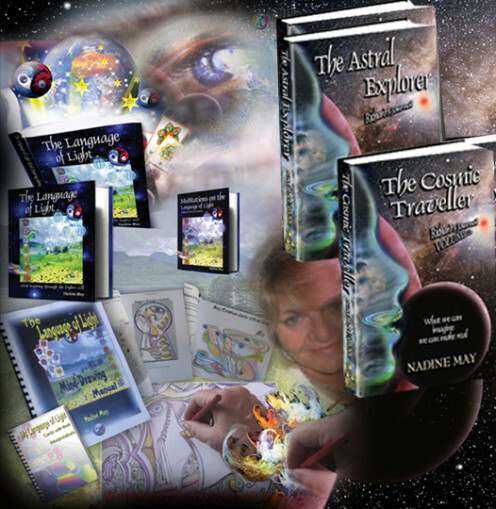 The second and third novels The Astral Explorer and The Cosmic Traveller deal with the stage of gathering information. In my Language of Light workbook, I use the formats in which certain exercises are done. “When I was a nurse, I was riveted by Rudolf Steiner’s work and had the opportunity to read many inspiring books. 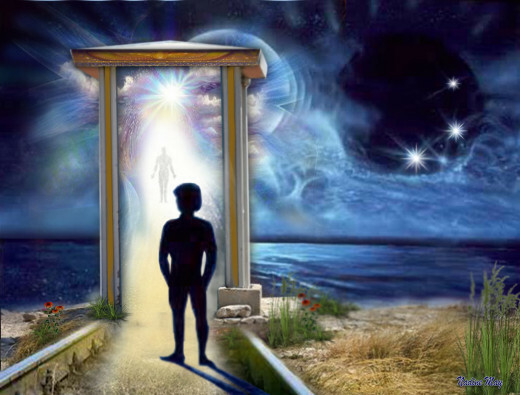 He often referred to what he called “Divine Love and Order.” Steiner said that few people ever come to experience this highly ordered awareness, but those who do have their lives changed forever. When I read his books again years later, this idea inspired me to go on a quest to find a way of helping myself and others to discover and come to know this underlying divine order. Like the language of mathematics, our mental thoughts manifest as ‘codes’ and these ‘codes’ create our reality. It’s a very powerful concept once you grasp what that means. “In the last five years I began scanning my life as thoroughly as I could, and I discovered something quite profound: Whenever I became inflated with self-importance or was overly supported, praised, or lifted up by somebody, I would unexpectedly receive a balancing challenge, reprimand, or put-down by someone else. It was as if a healthy balance was being provided by an unknown source. I knew that a higher part of me tried to make me aware that the persona who is proud becomes humbled and the persona who is humble becomes exalted. The scriptures refer to the same dynamics. Our obstacles are often confronted by us when we go offline so to speak. Our thinking patterns hold the secret! I also knew that the proof of our manifestations is in the results, so I had to learn to take responsibilities for my own reality, created by my own thoughts and actions. “Reaching full consciousness means to me that we have fully awakened to living experiences as a human being. 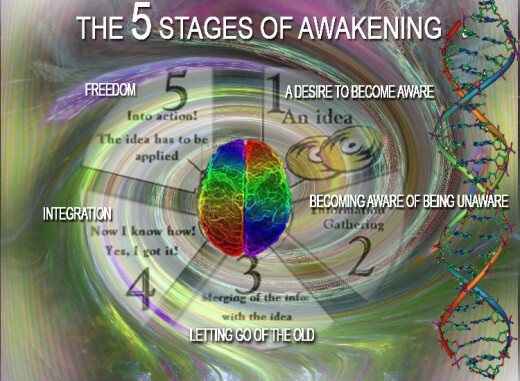 We fully awaken to the fact that we are masters at materializing anything in order to have our dreams come true. We can control what we call physical matter. 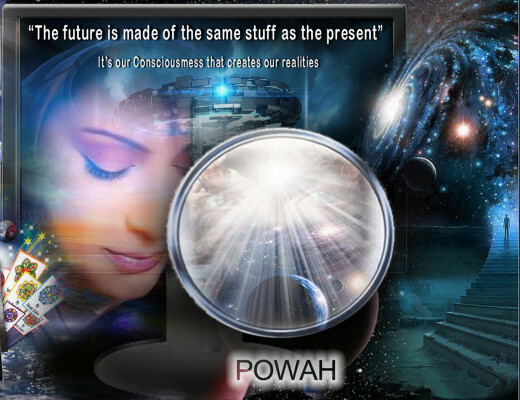 “There always seem to be two pathways that my mind can manifest. I either experience lack or it takes me where I might want to go. That is what I make Toon do in my novels. He takes the second pathway, but I as the writer has often taken the first approach due to fear of not being good enough. Through the novels, the reader will know which pathway they have taken and from which of the two directions they need to make a break.